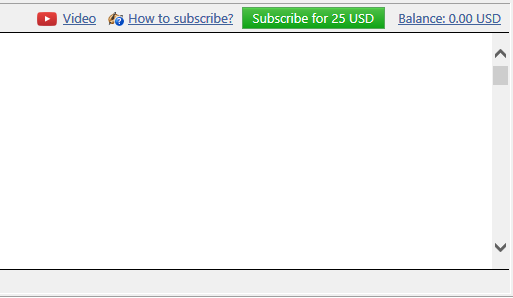 Before opening this new thread I already red all the FAQ and the forums topic about signals trading. All I'd like to know why I get an orange icon on the Signal part. By mistake I first activated it on my personal PC (and I don't remember of which color it was) then I moved everything on my VPS and saw that thing. This orange icon is normal, its the signal subscription icon. I'm glad you helped me in a very fast way. 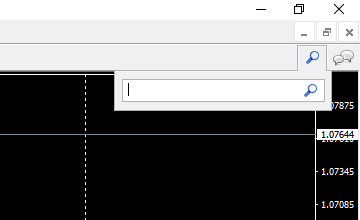 Hope it will works good in the future..
if we set slippage to 2pips and the broker offers to us a higher spread, the metatrader wont grab the signal, right? If we always set slippage to 2 and the broker offers us the same or lower slippage the signal will be grabbed, right? Yes, that's the meaning of it, but its not always working or trustworthy. Signal service does not work on MacOS. 2. 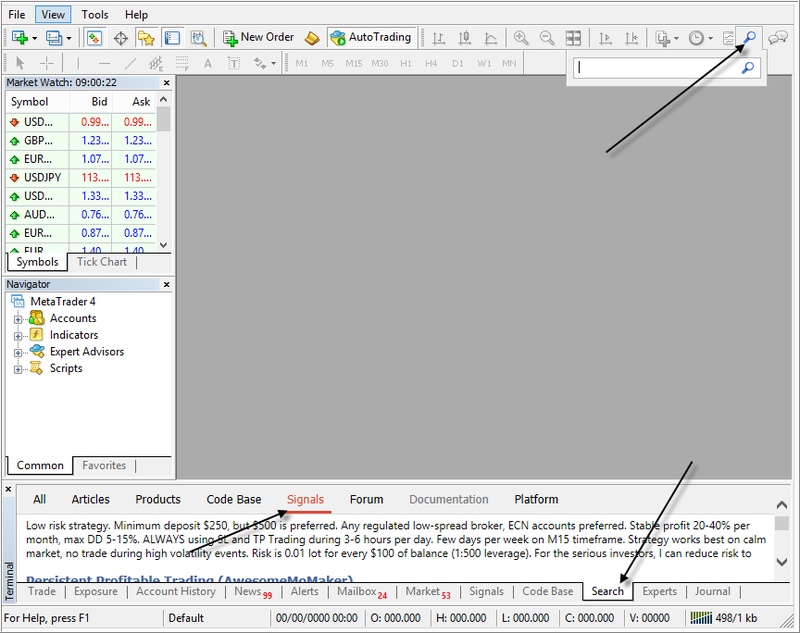 Open your MT4 platform and go to Menu >> Tools >> Optios and click on the Community tab. 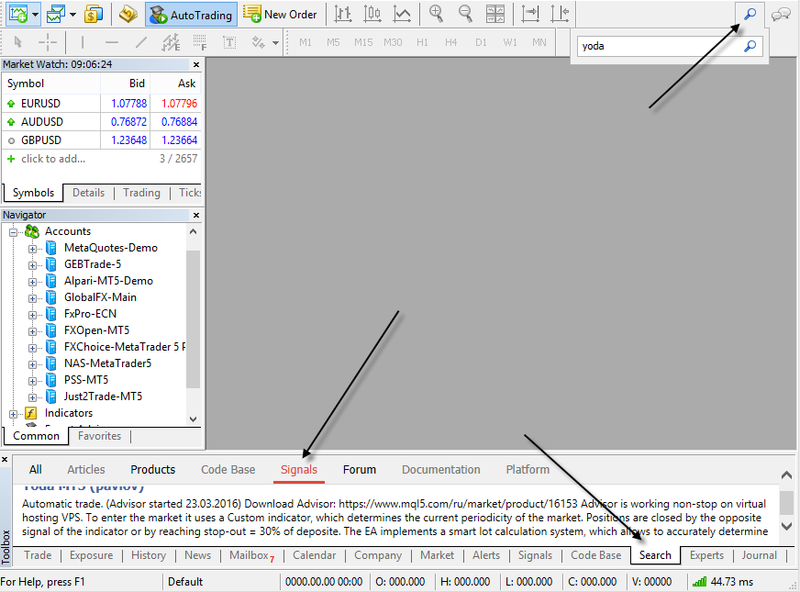 There you put your Login and Password of your MQL5 account and click OK.
3. Go to the search area of your MT4 platform, on the upper right corner (where the magnifying glass is), type in the name of the signal you want to subscribe and click Enter. 4. 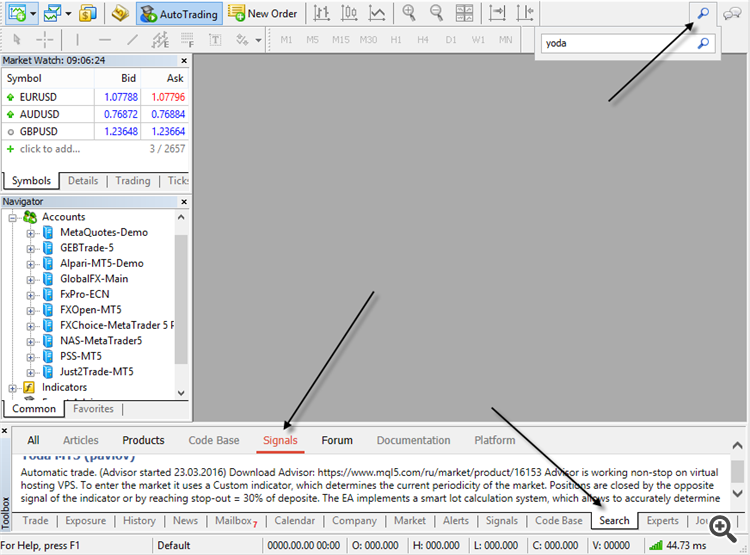 You will see lower, in the Terminal Window of your MT4 platform, the results of your search. Click on the name of the signal you want to subscribe. 5. 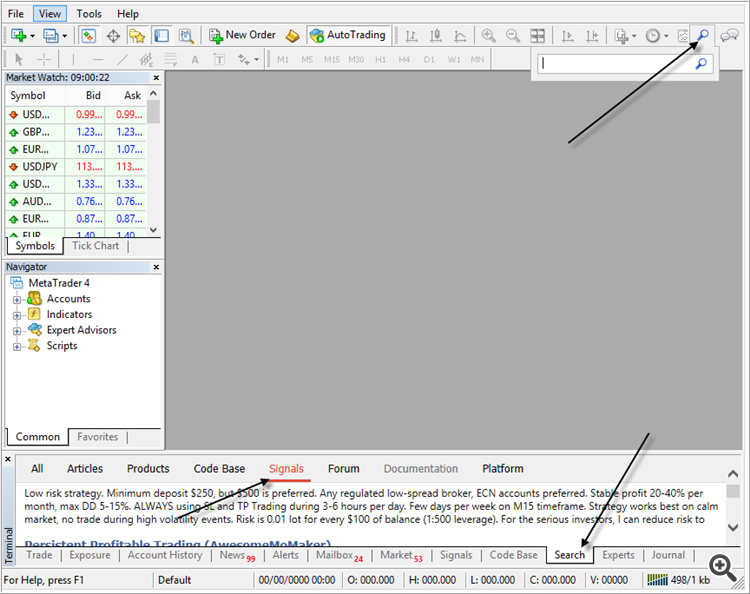 Click on the green Subscribe for $$ USD button on the right side of your MT4's Terminal Window. 6. Select the payment method and complete payment for your subscription. 8. In the Use no more than: ...... of your deposit (95% maximum) field below, put the percentage of your capital, you want to participate in signal's copying. 9. In the Stop if equity is less than: ...... field, put the amount of your capital, you want to preserve, or leave it empty. 10. In the Deviation/Slippage field, select an option and click OK in the Options window to close it. 11. Now you have completed the subscription process and the only thing you need is a VPS (Virtual Hosting) in order to copy the signal 24/7 without having your MT4 platform open all day long. 12. Go to your account details in the Navigator window of your MT4 platform, right click in your account number or name and select the option Register a Virtual Server. 13. 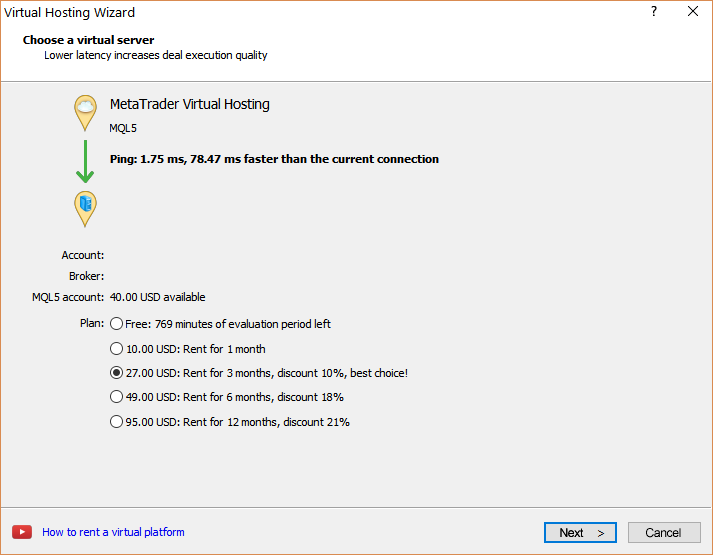 In the Virtual Hosting Wizard window that opens, the VPS with the lower Ping, ms value is presented automatically. 14. Select your payment plan for 1, 3, 6 or 12 months and click Next. 15. 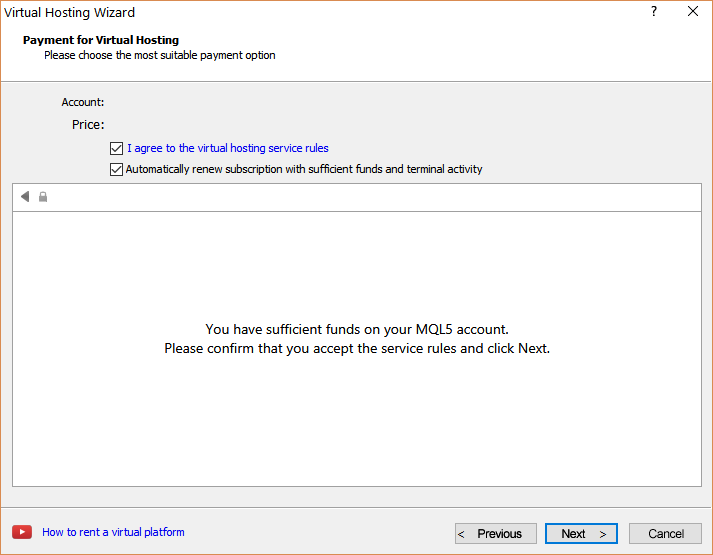 Tick the: I agree to the virtual hosting service rules and the auto renewal option below (if you want) and click Next. 16. Complete your payment for the VPS Service. 17. In the next window, tick the Migrate signal: account and settings option, click End and you are done. Way to find signal in MT4 platform? You can use search on the top right corner of any page of the forum for example. 1. I can use an account to follow multiple signals or just follow one signal at a time. 2. The delay of the signal I see in the slippage section is 0.21 x 7294 so exactly how many seconds of difference. Now I want to follow and would like to learn more about the signal. 1. 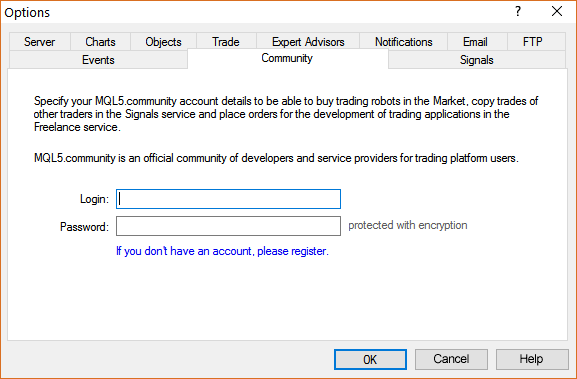 One trading account per one signal. 1. One signal subscription per account as Sergey already said. 2. 0.21 x 7294 means that this server was used 7294 times in the past copying from signal's server with an average of 0.21 points slippage (not pips). These are points of difference between servers not time delay.